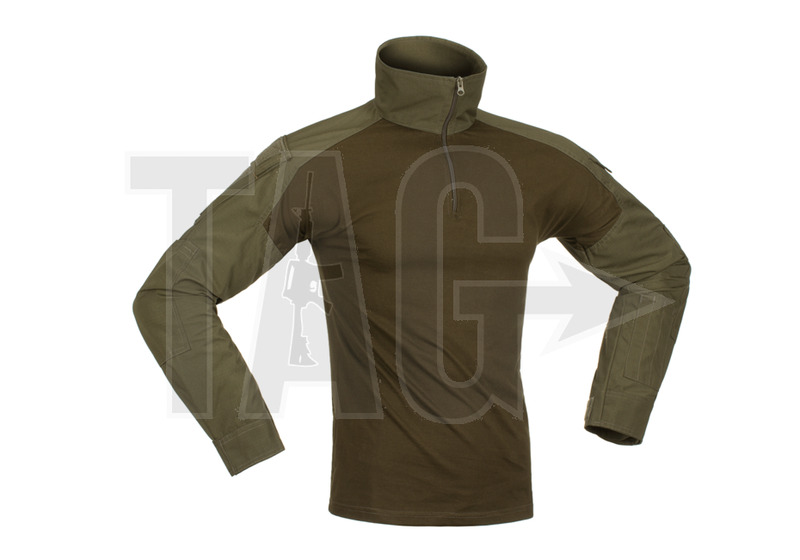 Invader Gear has been founded in 2004 and has ever focused on equipment offering an outstanding price / performance ratio. 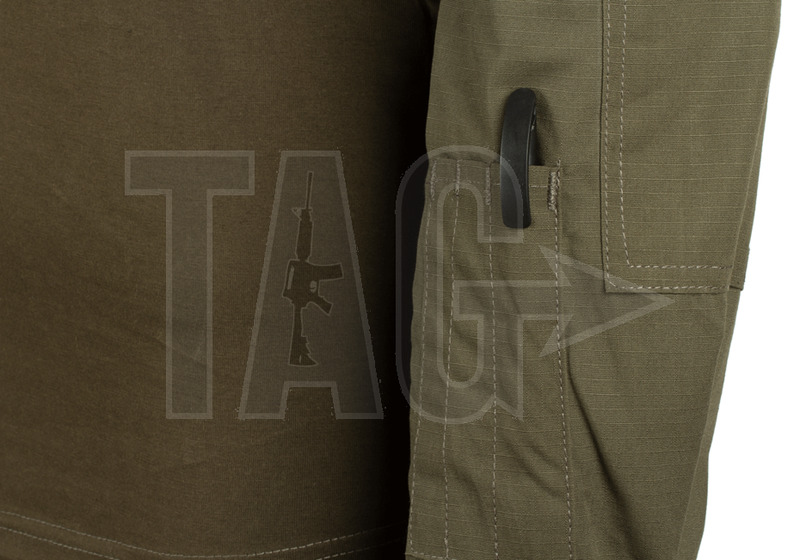 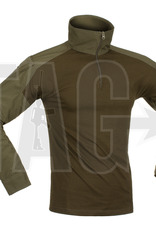 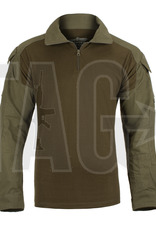 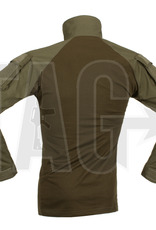 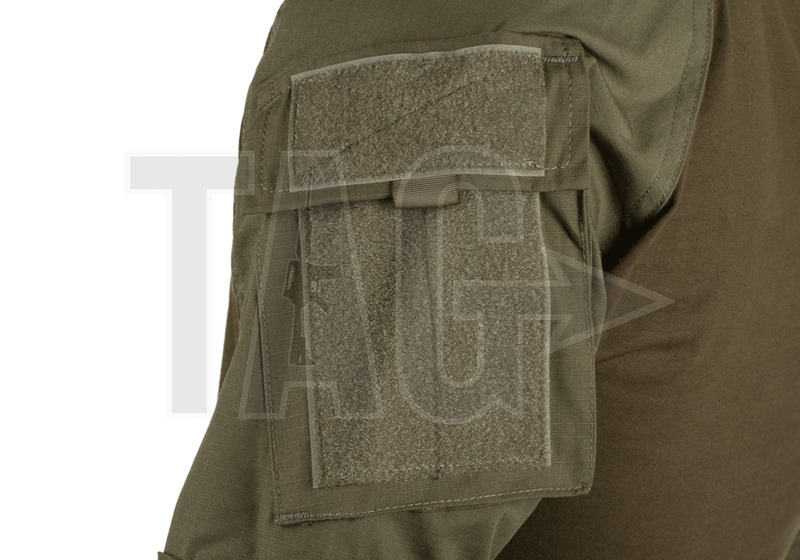 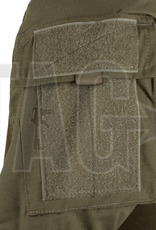 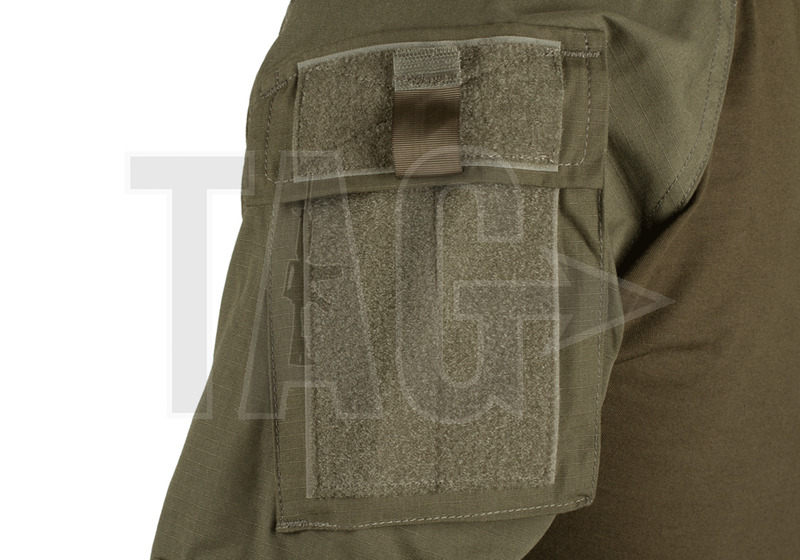 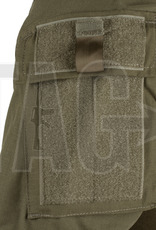 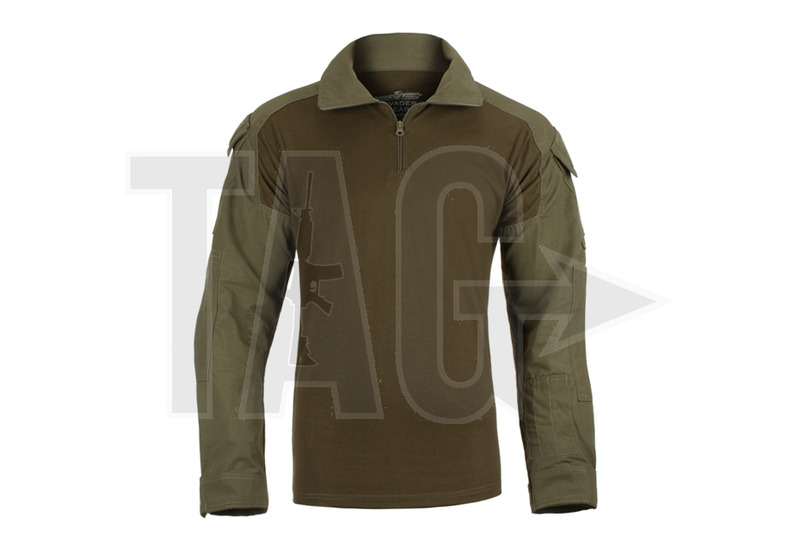 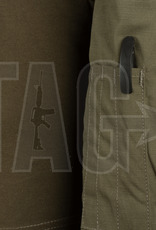 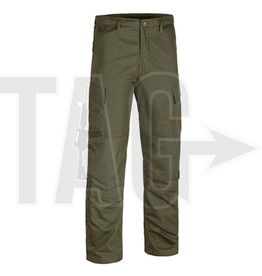 The brand mainly offers a large selection of tactical clothing in modern designs in a wide range of different colors and camouflage patterns. 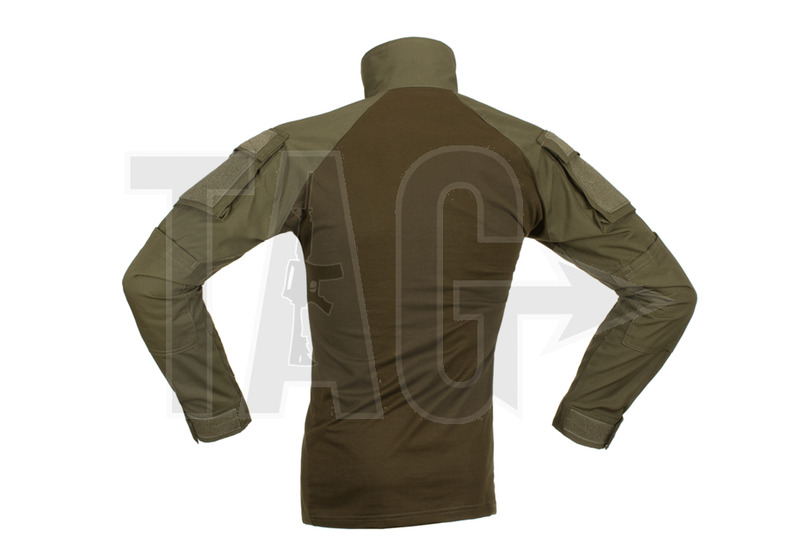 Additionally, all kind of nylon equipment like vests, plate carriers, MOLLE Pouches, backpacks, protective pads, slings and much more is produced and follows the same philosophy.